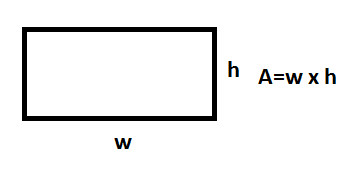 Area is the size of the surface of an object. In this article, we will discuss about the formula and java code in solving for the area of a rectangle. 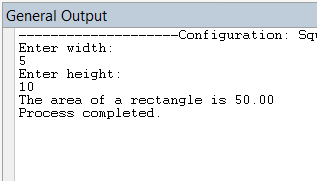 This program will allow a user to input the desired height and width and will solve for the area of the given rectangle.